It’s more than just a healthy alternative. Greek yogurt has a reputation of being a health food ingredient. Recipes use it as a replacement for sour cream and mayonnaise to cut down on calories and fat, but the thing is, full fat Greek yogurt can hold its own when it comes to bringing creaminess and tang to a recipe. 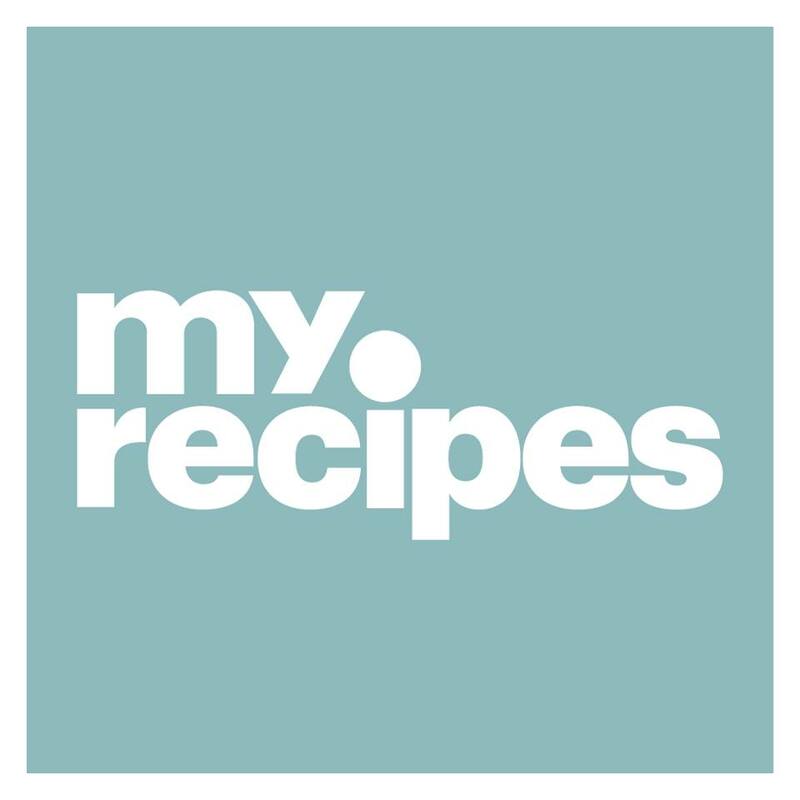 In fact, at MyRecipes we’re not just swapping Greek yogurt into meals for a healthier twist, but we’re using it as an indulgent, flavorful addition to our recipes. Sure, Greek yogurt is better for you, but it’s also a killer ingredient we keep on hand at all times. We’re all about embracing Greek yogurt as a key to delicious food instead of as a replacement. So, toss it into your favorite sweet or savory (yes, for real) dishes, and Greek yogurt will quickly become a staple in your kitchen. Here are 14 ways to use Greek yogurt to get you started. Sure, sour cream-based dips have their place at a party spread, but yogurt can lend to Mediterranean flavors better and allow for a more refreshing dip. Toss in some feta cheese, bell peppers, and herbs for this Easy Greek Dip or go with a bold, Mediterranean-style app like this Charred Eggplant Dip with Tahini. Take a break from Tex-Mex burgers piled high with guacamole and pico de gallo, and say hello to the glorious Greek Turkey Burgers. A savory cream of yogurt, lemon juice, and olives creates a vibrant sauce you’ll want to dive right into. Honestly, there are few things better than a super-moist cake at the end of a meal. The addition of Greek yogurt lends extra tenderness to the crumb and a subtle tang to the batter itself. Try this Yogurt Pound Cake with Pomegranate Syrup or serve a Blueberry Yogurt Cake at brunch. Grab a spoon and swirl a luscious dollop of Greek onto a serving plate. Then, top with roasted veggies and fresh herbs to create a dynamic, elegant side. The yogurt provides a cool and creamy element to balance the heartier, caramelized flavors of roasted veggies, giving an easy and impressive upgrade to a standard weeknight dish. Try it with roasted carrots, curried cauliflower, or even as the base to this roast chicken with carrots and lentils. Blend Greek yogurt into your favorite morning smoothie, and it creates a distinctively rich morning beverage that will keep you satisfied until lunch. Plus, Greek yogurt’s natural tang helps balance sweeter ingredients, like in these Strawberry-Rhubarb-Banana Smoothies. For heartier leaves like kale or mustard greens, a bold, creamy dressing is the perfect match. We love this yogurt-Parmesan dressing recipe, which yields a vibrant and savory sauce to pour over your favorite salad. This recipe adds a touch of olive oil to enrichen the yogurt, likening it to mayonnaise, but the dressing has a lighter, tangier bite than your typical mayo-based dressing. Usually when a mayonnaise-based salad swaps in Greek yogurt, it’s to keep the calories in check. But this broccoli salad calls for Greek yogurt to comfortably blend with the lemon-forward flavor, and it’s going to be your new favorite, packable lunch side. Mix a generous dollop of Greek yogurt in to get a tart, yet creamy finish for soups that need that punch of luscious brightness to push them to their full flavor potential. Ingredients like avocado in this Chilled Avocado and Yogurt Soup or sweet potato in Sweet Potato and White Bean Soup don’t necessarily need the additional creaminess, but are brought into balance with the yogurt’s acidity. Yogurt marinade lends to an extra-decadent finish on meat, fish, and vegetables alike. The creamy mixture encourages flavors to meld together in a most delightful fashion, as is the case with these Tandoori Cauliflower and Harissa-Roasted Chicken with Chickpeas recipes. If you love frozen yogurt, you’ll love cooling off with a Greek yogurt-packed popsicle. These Tahini Buttermilk Pops blend both sour cream and Greek yogurt for an ultra-creamy layer and these Peanut Butter-Banana Breakfast Pops are an excellent superfast breakfast to have at the ready. We like to keep this Buttermilk-Dill Sauce in our back pocket to top a quick pan-fried fish fillet on a weeknight, but Greek yogurt is the dairy addition all your favorite proteins need. Stir it into mint yogurt sauce and serve with lamb, add Jalapenos and serve with chicken skewers, use as a base for meatballs, or even under crispy fried eggs. Not everyone is keen on a dollop of Greek yogurt over a baked potato (because sour cream rules), but sweet potato dishes can definitely benefit from the smoother tartness of yogurt over sour cream. Take this recipe for Sweet Potatoes with Spiced Yogurt and Honey which blends yogurt with pumpkin pie spice, orange rind, and red pepper for a sweet and spicy bite. Plus, if you’re willing to give Greek yogurt and yellow potatoes a go, try these Mashed Sweet Potatoes with Herbed Greek Yogurt which results in an addictively tangy and creamy side dish. Mexican street corn just got an upgrade with Israeli-inspired flavors. Grilled corn is coated in an unctuous yogurt sauce packed with cayenne, lime zest, and cilantro, then dusted with feta cheese and zaatar. We’re not just talking about the pie fillings here (but you should give this Strawberry Yogurt Cream Pie with Cereal Crust a try). If you have plain whole-milk yogurt (not Greek-style) on hand, it makes for a Perfectly Flaky Yogurt-Butter Pie Dough. So bake away and fill with all your favorite fixins.